Nantucket Cottage Hospital has announced a $500,000 gift from the Nantucket Golf Club Foundation for the hospital’s capital campaign that will make possible the nursery inside the new hospital. This extraordinary gift from the Golf Club Foundation will directly benefit the medical care of the hospital’s youngest patients and continues the Foundation’s long tradition of supporting island children. Welcome Kristy R. Acosta, MD! Nantucket Cottage Hospital is pleased to announce that Kristy R. Acosta, MD, has joined the island medical staff as a full-time, year-round family physician specializing in operative obstetrics. 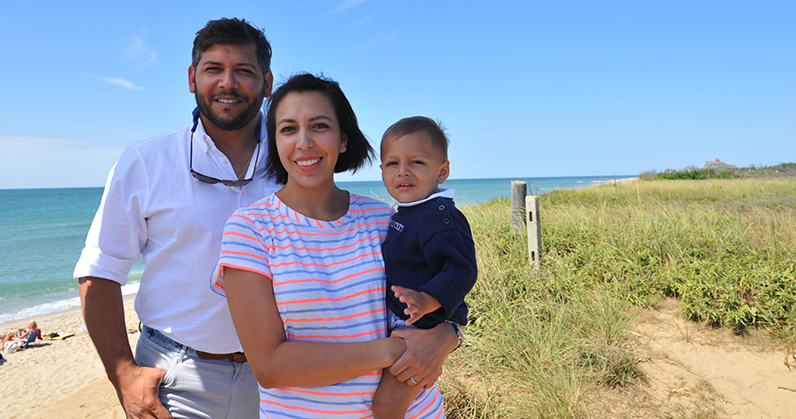 Dr. Acosta, who recently completed a family medicine obstetric fellowship, will join Dr. Margaret “Mimi” Koehm’s existing practice at Nantucket Cottage Hospital, caring for new and current patients, while also delivering Nantucket natives in The Birthplace. This transformational challenge gift is intended not only to inspire others to join the campaign and move the hospital closer toward its dynamic new facility, but also to secure the future of the institution by creating an actual hospital campus complete with new housing for medical staff. It was at the Percelays’ direction to expand the scope of the campaign which will ultimately result in not only a cutting edge hospital but a unified campus. The expanded campaign will also fulfill the potential of the new building by marshalling the resources necessary to staff it with the best programs and best clinical staff. A key part of that equation is addressing the enormous challenge of affordable housing for the hospital in the midst of an island-wide housing crisis. Newswoman Heather Unruh, the co-anchor of Boston’s highest rated newscast, Newscenter 5 at 6pm, will be the host for the 20th Boston Pops on Nantucket concert on August 13th to benefit Nantucket Cottage Hospital. 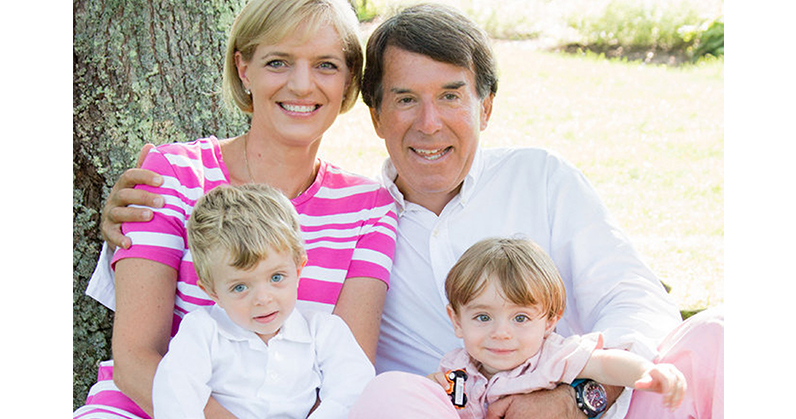 Unruh, a longtime Nantucket summer resident who was married on the island, is a four-time Emmy award winner who has anchored nearly every major news story for WCVB since 2001. 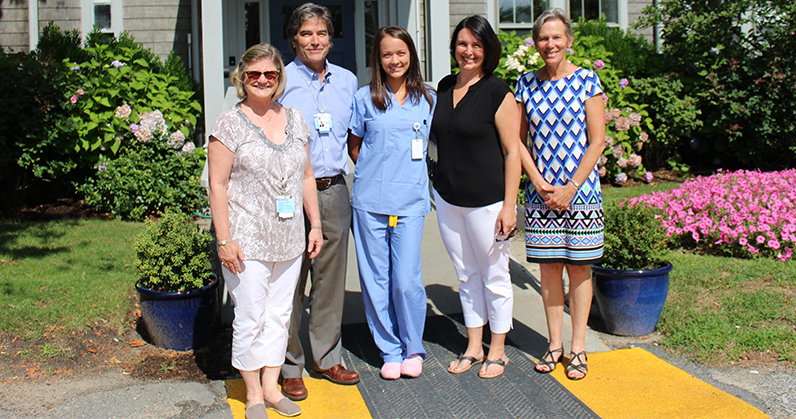 Nantucket Cottage Hospital perioperative staff nurse Sarah Trottier, RN, has been selected to receive the 2016 Jane Bonvini Memorial Fund scholarship. Trottier is currently pursuing her BSN from Chamberlain College of Nursing.